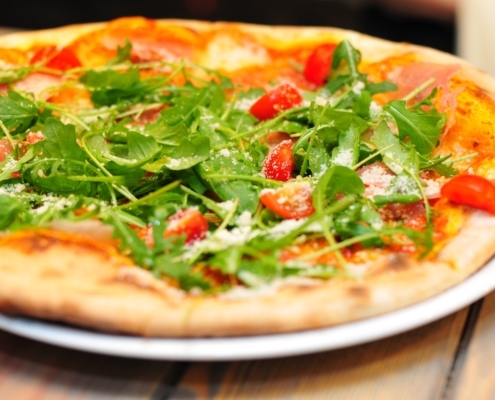 Pizzeria with wood-burning oven, gluten free pizza available. 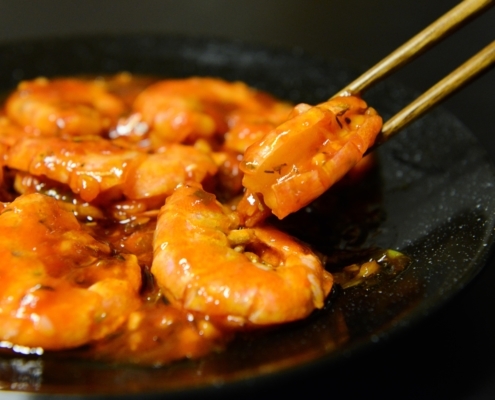 Chinese restaurant and pizzeria with wood-burning oven, gluten free pizza available. 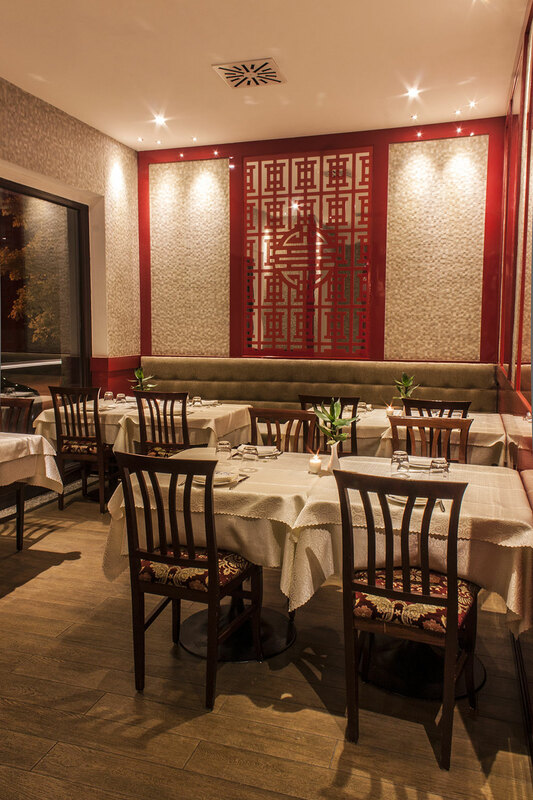 The Restaurant LIMIN offers you the savory dishes in the Chinese traditional cuisine in an elegant environment and an impeccable service. Our restarant is a discreet and pleasant meeting place for job and personal appointments and for the important occasions. The family management assures a pleasant and warm atmosphere, anyway keeping a “touch of class”. At lunch time you will find a proper place for brief job meetings, with a full offer of dishes to choose from. The environment is enriched by a wooden ceiling and wooden decorated walls carved by authentic Chinese artisans. 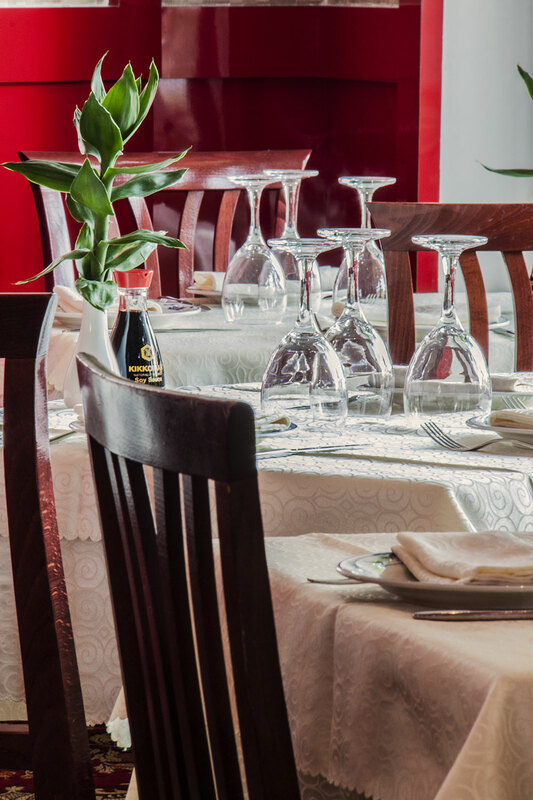 The soft lights, the background music and our warm presence guarantee to your dinners the typical and sophisticated oriental atmosphere. It’s not a case that our customers always come backing and become good friends of the restaurant. On Sundays and on Holidays we are devoted to families with babies, and can be sure that your children won’t be a disturb to nobody. The menu is rich and you may also order a random dish and always be satisfied. Even if you eat only a Spring Roll and a Cantonese rice you will discover a taste which is completely different from any other restaurant. 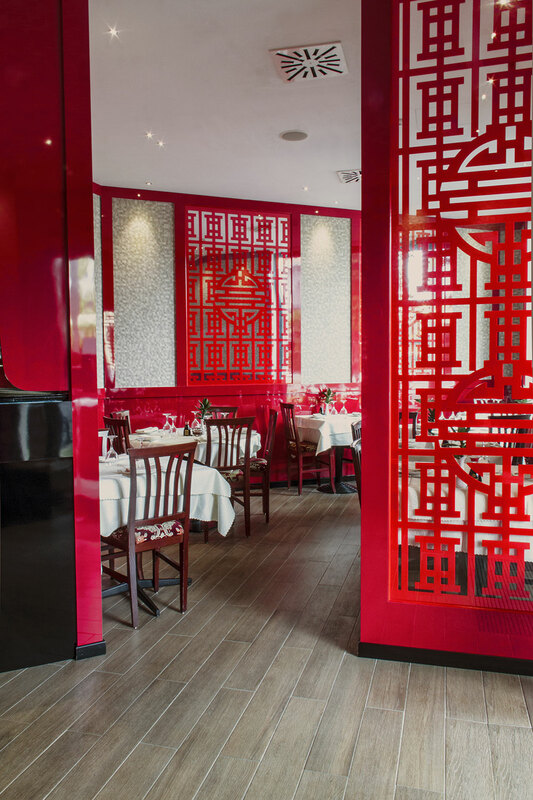 At LIMIN you will find something really unique, the art of the oriental cuisine in Italy. The cuisine curated by LIMIN is all focused on tradition. His long experience as a chef starts from very simple but carefully prepared dishes, always making a careful selection of raw materials. All staff are also aware of the importance of their work for the protection of customers, is systematically prepared on issues of hygiene and food safety. All our rooms are equipped with air conditioning and smoke extractors. Our hall staff can speak with you in ITALIAN, ENGLISH and CHINESE. For the most intimate meetings the restaurant has a private room called ” Saletta ”. On request tourist menus are available for large groups of people and special menus for vegetarian, low-calorie meat and low-calorie fish. In cases of serious food intolerance, please be advised to book a day in advance. Sure to have done something happy We wish you Bon appetit! 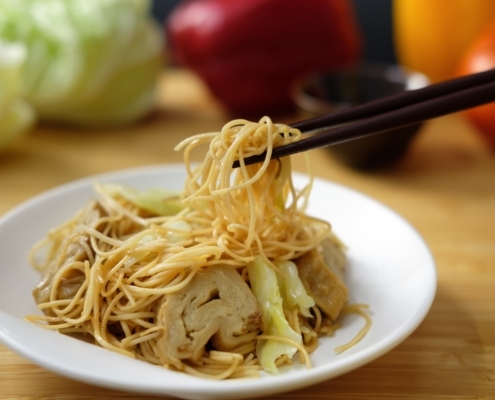 The most delicious dishes of Chinese cuisine, from appetizers to noodles. A tasty menu consisting of house specialties and main courses. A vast menu of original pizzas cooked in our wood oven. 12:oo a.m. – 02:30 p.m.
06:30 p.m. – 11:30 p.m.
Our staff is trained to speak in Italian, English and Chinese.